IVF doctors, patients and embryologists all get excited when they transfer a perfect blastocyst. A good looking blastocyst can gladden your heart because it has a high chance of implanting. Patients naively start assuming that if they do PGS and transfer only the genetically normal blastocysts, they will definitely get pregnant. Sadly, many IVF clinics are also pushing PGS/CCS/NGS with exactly the same hope. 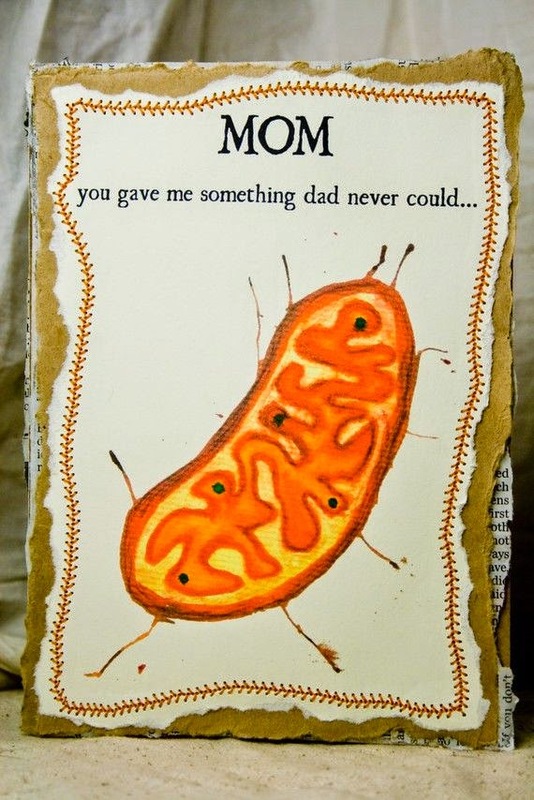 However, the energy to drive cell multiplication ( or cleavage) comes from the mitochondria. These are the powerhouses of the cell, and are inherited exclusively from the mother - a preimplantation gift from mom ! Because mitochondrial replication only starts post-implantation, a seemingly normal developing embryo with normal karyotype may not be able to progress after implantation ( which is when mitochondrial replication is supposed to start ) resulting in chemical or anembryonic pregnancies, because the cells stop dividing. They arrest because there isn't enough mitochondrial competence to power further cell multiplication- it's as if they run out of energy because there isn't enough fuel. This is why the age of the mother plays such an important role in IVF success rates. 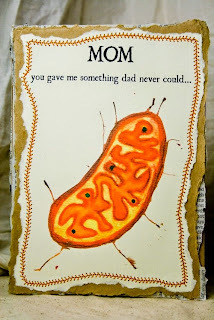 Not only do older eggs have a higher risk of having genetic problems ( for example, and abnormal number of chromosomes or aneuploidy ), they also have poor quality mitochondria, something we still cannot test for.